Being a chocolatey boy is every man's dream. By this, we mean being stylish, trendy and attractive. You need to have just the right outfit in the perfect cut for you to honestly look like a fashioner. We provide outfits that you will need to have a great impression and dress according to the trend. That is where this Slim Fit Brown Jacket comes in. This Dark Brown Men's Slim Fit Leather Jacket has a unique thing about it. 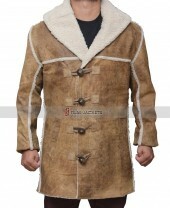 Other than being made of real leather, this jacket has two closures that you can use. One is a zip closure and the button tab closure that closes over it. There are four pockets on the outside and two on the inside. This jacket has rib knit cuffs to provide you a more comfortable fitting experience. The slim fit jacket was the first experience for me, and you nailed it. I got alot of compliments whenever I wear it. 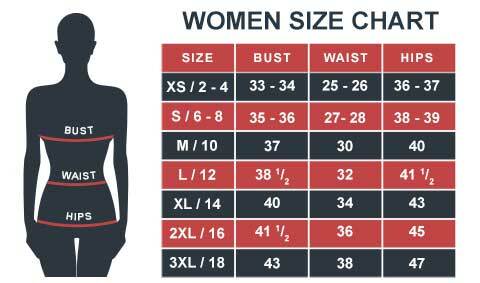 The sizing is an issue may be because slim fit has different size chart but otherwise cool it is.